How did Hulk and his Quinjet end up on Sakaar? but, it didn't provide much details or I failed to understand it. I doubt that Earth's atmosphere has an Einstein-Rosen bridge which can take you to Sakaar. Also, I doubt Quinjet could survive such travel. How exactly did Hulk and his Quinjet end up on Sakaar? What Feige is referring to is the last time fans saw the Hulk, flying off in a Quinjet after being hurt by Black Widow. Joss Whedon publically stated that he had planned to show the Hulk leaving Earth and headed into space, but that the studio insisted on him changing the color of the sky from black to blue to avoid giving fans the idea that they were going to do a “Planet Hulk” movie. “We said, ‘Joss, we can’t do that because he’s not going into space and people are going to think we’re doing ‘Planet Hulk,’” Feige recalls. “He goes, ‘Well, what are you going to do?’ We said, ‘We don’t know.’ So, if you go back and look at that shot of the movie, he’s in the sky. It’s blue sky." Marvel also changed the Avengers: Age of Ultron script to avoid confusion, removing a line that would have noted that the Hulk had been located passing Saturn. "Sakaar's populated by aliens and the, the sky in Sakaar has a number of worm holes that deposit space waste, basically, and if you're flying though space, you can get caught in a wormhole and you can end up... Well, he hit one of these wormholes and he ended up here and he became The Grandmaster's special toy, you know. He's the lead punch-up guy." He was likely kidnapped by the Grandmaster's collection teams. While the answers from the director are quite satisfying it only takes a bit of knowledge about the character of the Grandmaster to realize the Hulk was probably kidnapped and dragged to Sakaar to participate in the Grandmaster's games. In the comics, it was not irregular for the Grandmaster to kidnap his potential participants to play in his games of gladiatorial combat. Since living beings were the only things he couldn't easily predict, they became the core of his gambling and game-playing addiction. He and his brother Elder, the Collector have been known to recruit Earth heroes for their entertainment. 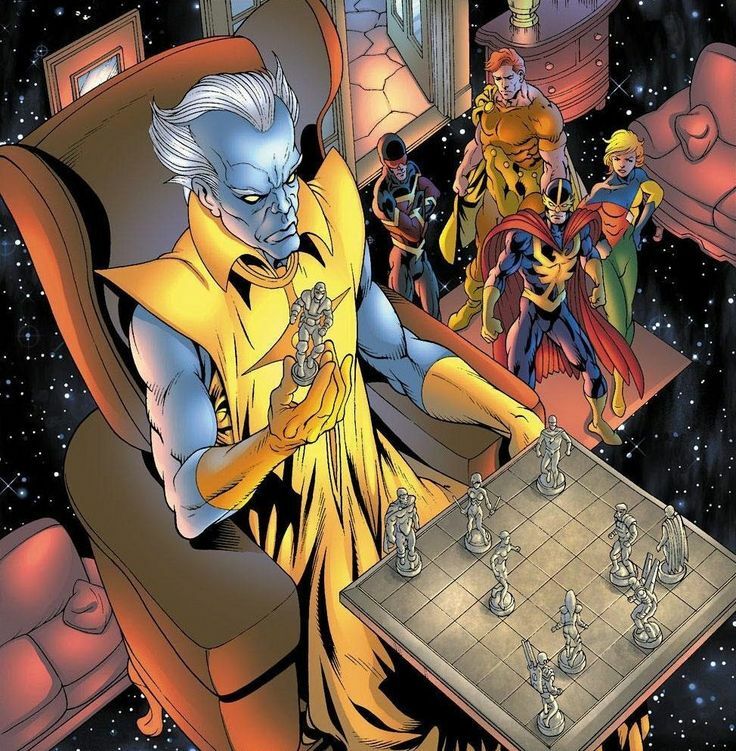 Looking at the Grandmaster's tower of Champions, there are at least three other beings from Earth which means even if the Grandmaster hadn't been to Earth personally, someone from his recovery teams had. 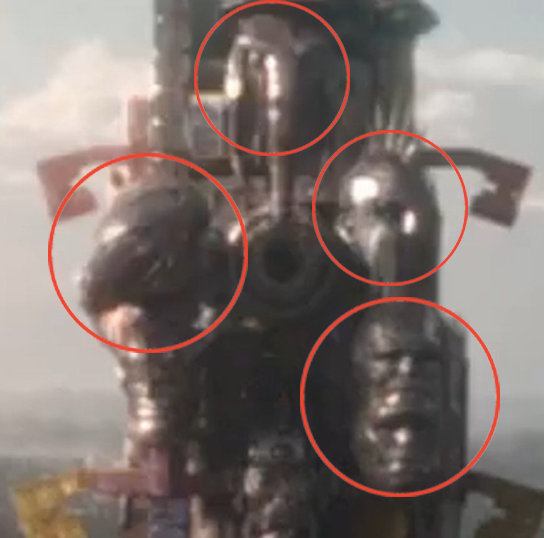 The tower showed easter eggs of the Man-Thing, Ares, God of War, and the Bi-Beast having been former champions. This means the Grandmaster's recruiters had been to Earth in the past. For that matter, I would suspect that Scrapper 142 (Valkyrie) having come from Asgard, was familiar with Earth in the past and may have traveled there to recruit. See Also: Was Beta Ray Bill sculpted into the Grandmaster's tower in Thor: Ragnarok? Is it possible that Hulk flew to Asgard? How long was Hulk actually on Sakaar? Did Hulk and Valkyrie have sexual relationship on Sakaar? How did Valkyrie get to Sakaar? How is MCU Hulk voiced?